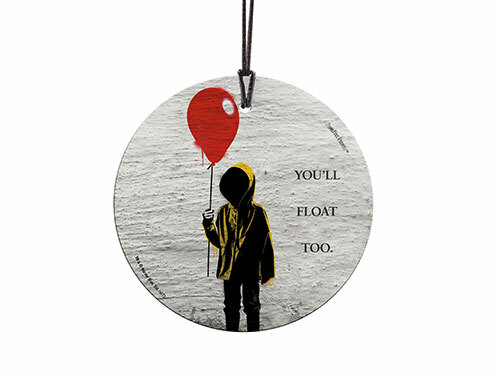 You’ll float too! 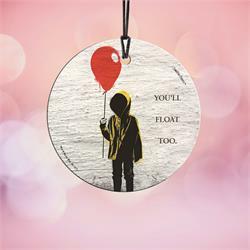 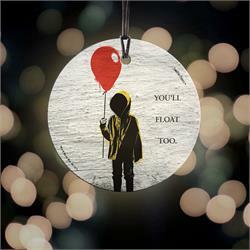 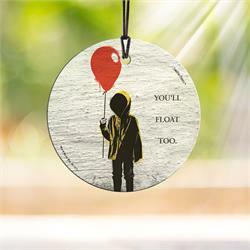 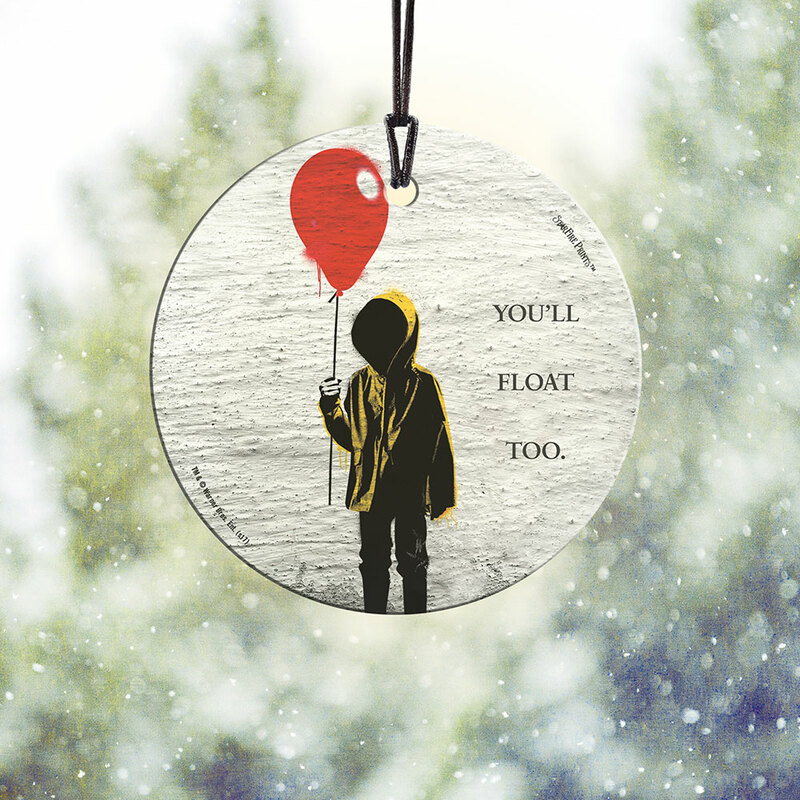 You’ll float too … you’ll float too … YOU’LL FLOAT TOO! This StarFire Prints™ Hanging Glass collectible is a light-catching, dazzling image fused directly and permanently into glass. 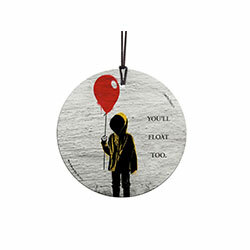 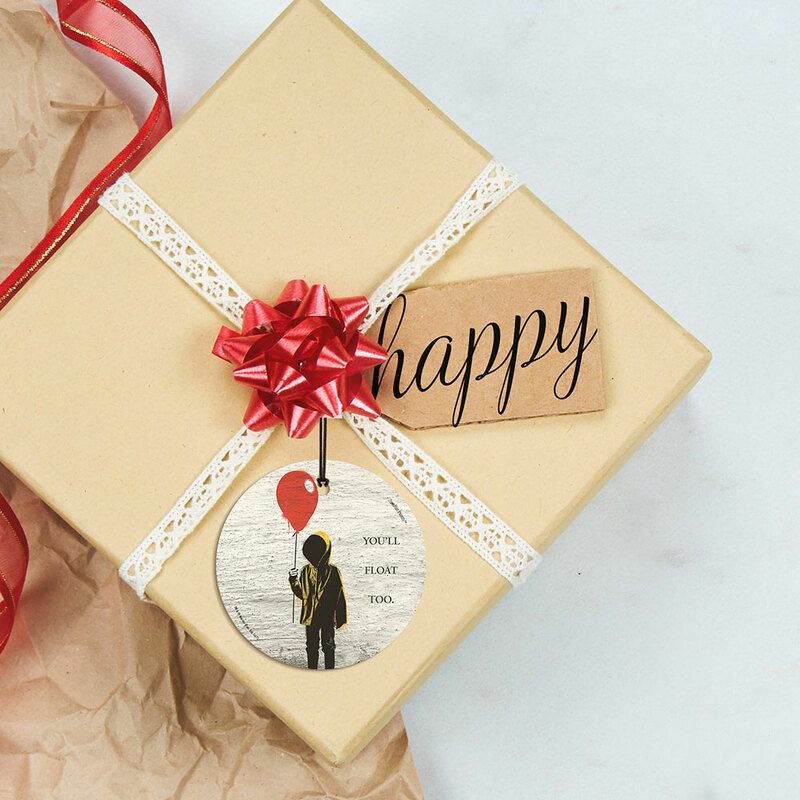 It looks great on a wall or in your home year-round because taking balloons from creepy clowns never goes out of style.